Divorce Lawyers Abu Dhabi - How to choose the best divorce attorney? The first thing that should come in your mind after getting cleared about divorce is how to find a good lawyer? Lawyers are not needed just for the purpose of court marriage in Dubai rather they are equally important for divorce purposes as well. While finding family lawyers in Dubai, there is a lot that goes through the mind of the people. They think of getting a good lawyer from all perspectives like Someone who is affordable and right for the case. Finding someone who is good in all of these things is not easy. People hire the divorce lawyers Dubai for their own reasons. They look for what they want in the lawyer and then hire them but then there are some who just straight away go to the lawyer and hire him without even getting an idea about his work and his dealings with his clients. This is where the people are wrong with their approach to hire a lawyer. A lawyer is not just a person to help you, he is your representative and he should be up to the mark from every aspect. If this is not the case with him, you might be just wasting your money and time. 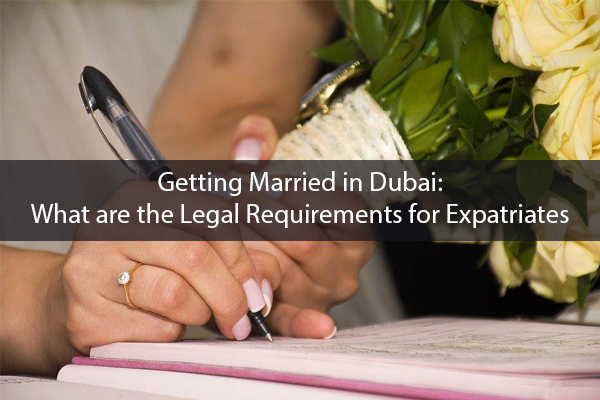 For getting married in Dubai, there are a lot of legal processes that need to be carried out. Same is the case while getting the divorce. All the legal processes should be carried out in the right manner for divorce. When your answer is a lawyer for your how to get married in Dubai question, your answer must be the same for your question of how to get a divorce in Dubai. Choosing the right divorce lawyer matters! Every attorney has a different way of working. They have different creative ideas and different approaches for handling the cases. What you need to do here is see what you want in your lawyer. If you think that you are able to work with a particular lawyer, you should hire him, otherwise not. 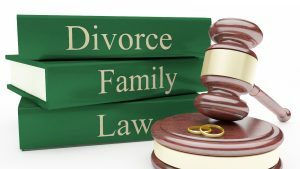 Different family lawyers or divorce lawyers in UAE may use different divorce processes for getting the divorce. This is why clients should be clear about the process of divorce they want to use. Some would want to use mediation, litigation, collaboration, or some other process for divorce as well. Some may need a whole law firm for their case but those who cannot afford can go for an attorney who is capable enough to handle the complicated case easily. Going out of the way to pay the lawyer would not have a good impact on you as a whole. Being penny wise would do better to you rather than being a pound foolish. You must know how much you have and how much you can spend out of that. Keep a balance in your legal services so that nothing goes out of the budget for you. Also, while hiring the lawyer, hire someone who is good for you but affordable as well. Asking people around is a good way of finding divorce or child custody lawyers because people around you will refer you to a person they have had good experience with. Asking for referrals can be advantageous for you and your case both. The Internet has aided people in so many ways. Finding a good lawyer is another aid given by the internet. Ratings of lawyers can be checked on the internet. This can help you to choose the one with the highest ratings in every aspect. 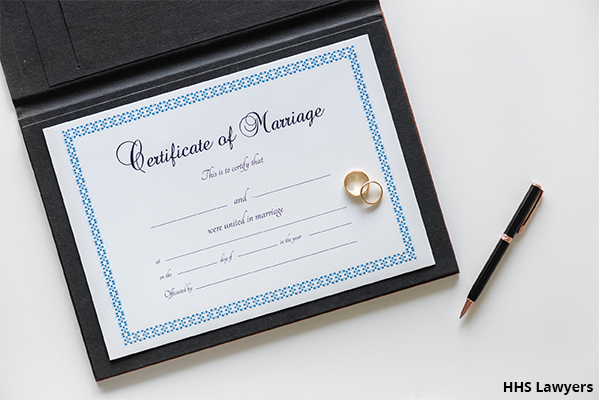 Family law is not just about getting a marriage certificate from Dubai court. It is also about complex divorce procedure, child custody and so much more. This is why you need to hire someone who is experienced in all the aspects of the law. Experienced lawyers will surely do good to your case rather than the noobs. So, check the experience of the lawyers before hiring them. If not many, you can at least interview 2 or more than 2 lawyers before hiring them. When hiring the divorce lawyers, you meet for the first time is not preferable because you might find another one better than the rest. 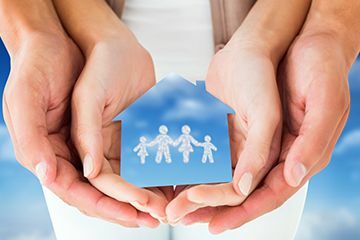 You can get to hire the best family lawyers in Abu Dhabi, Dubai, UAE and so many other places by just taking the help from HHS Lawyers in Dubai top law firms in Dubai UAE, their up to the mark services of lawyers will make you want nothing but them. Meet them, interview them and if you like them, hire them. It is as easy as we say it.